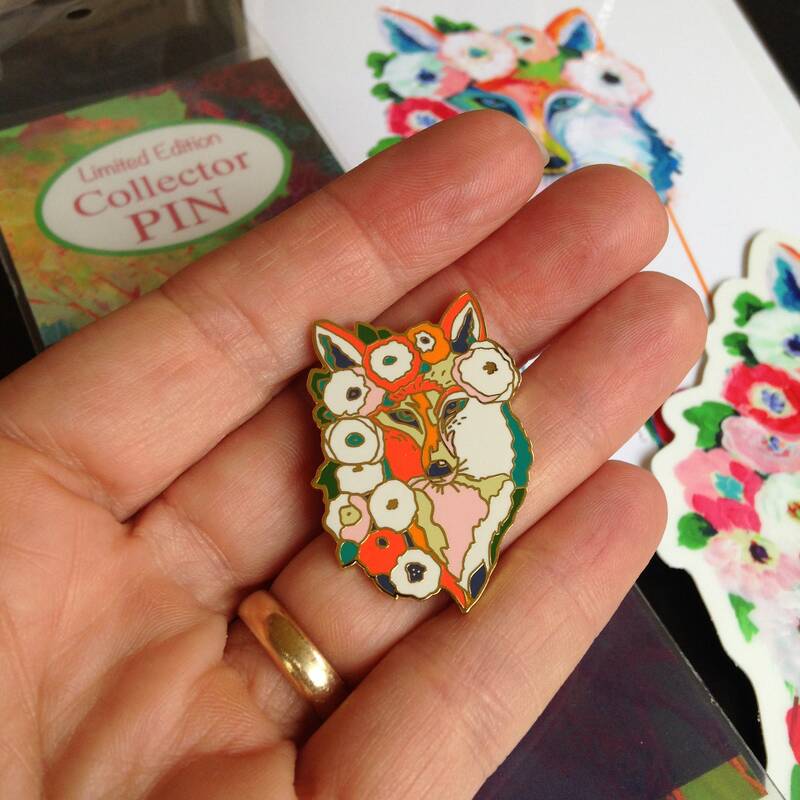 Decorate your bag, scarf, jacket, shirt, and more with a this high quality hard enamel pin art flair from original artwork made by me, Jennifer Lommers, aka Jenlo. 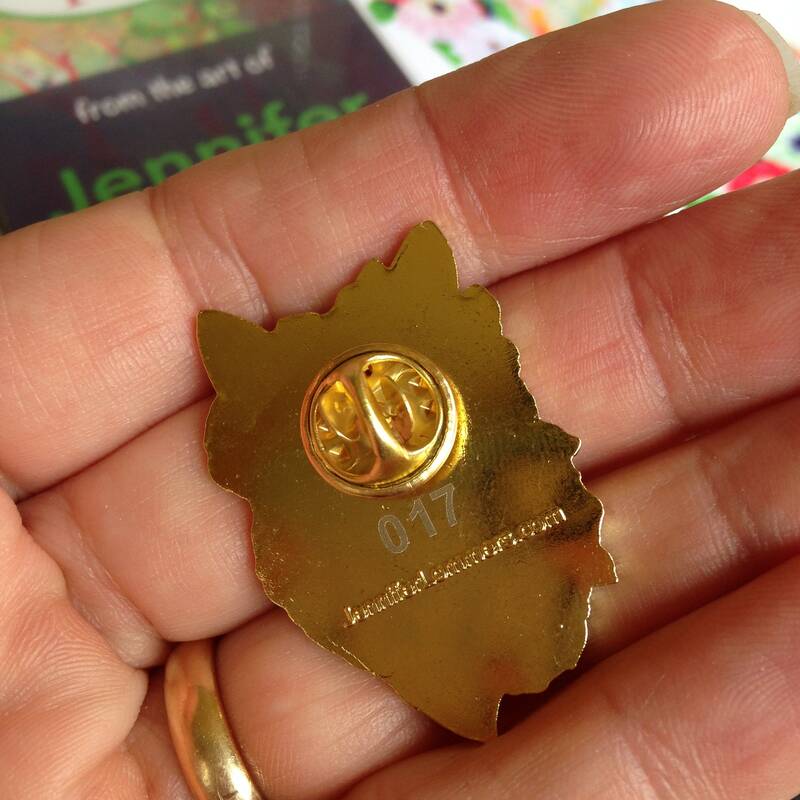 Don't miss your chance at this beautiful little piece of art! 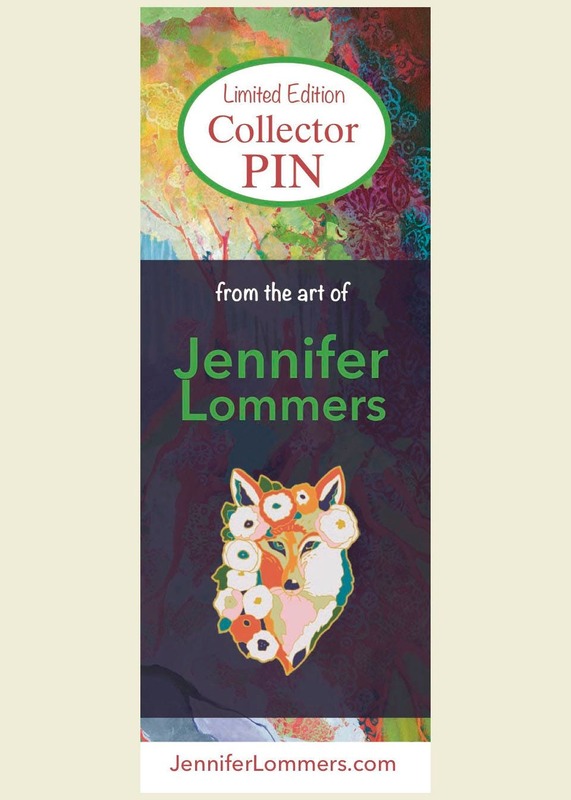 I love Jennifer Lommer's art. This is a quality pen and sample of her art. Arrived in great condition and is so shiny! 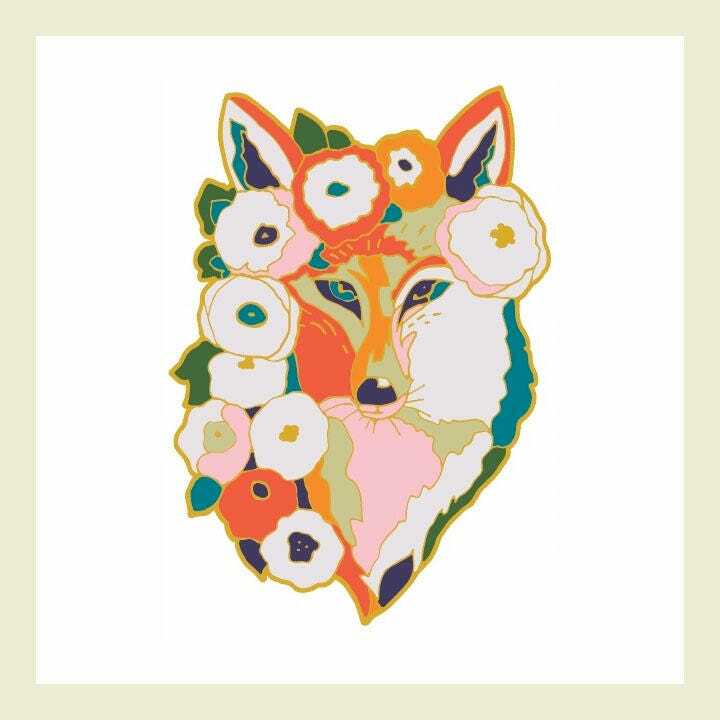 I am so happy to add this to my fox pin collection!